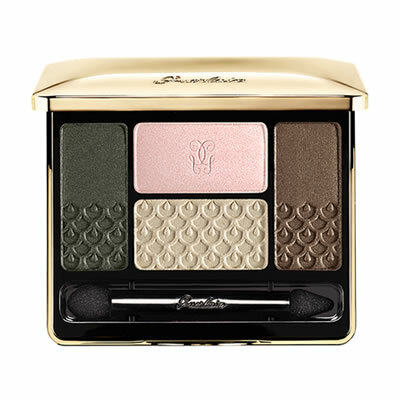 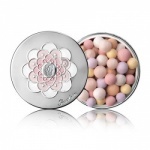 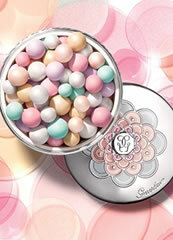 Guerlain Ecrin 4 Couleurs Eyeshadow are the essence of color: one palette, four shades. 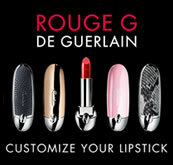 Create, have fun and dare to wear color as an accessory. 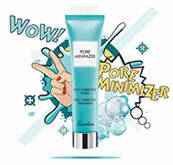 These palettes were specifically designed to be used together and can be mixed, matched and blended.